The Gang Unit’s primary responsibility is to gather intelligence and information on gangs and other threat groups within Cherokee County. This includes locating and photographing gang graffiti, identifying and interviewing gang members and associates, and developing community sources and relationships in an effort to further intelligence gathering and investigative efforts. The Gang Unit is responsible for investigating all gang-related crimes and violations of the Georgia Street Gang and Terrorism Act. Personnel assigned to the Gang Unit receive extensive and on-going training in all areas of gang investigations and intelligence gathering. 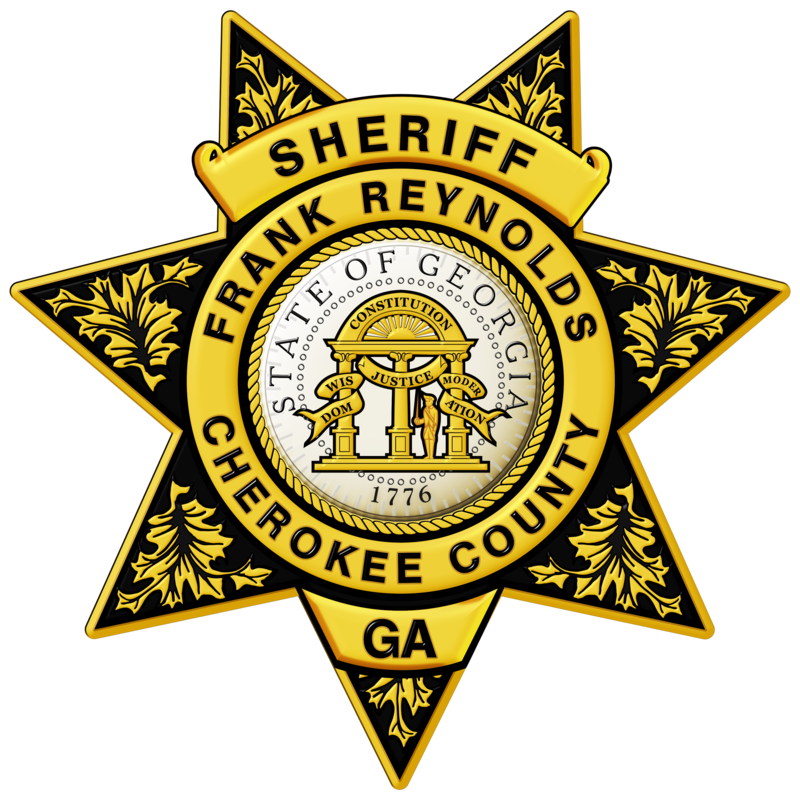 The Gang Unit works closely with the agency’s Jail Intelligence Unit in identifying and documenting gang members and gang associates within the Cherokee County Adult Detention Center. The Gang Unit and the Jail Intelligence Unit together maintain a database of over 650 individuals who are either gang members or gang associates. The Cherokee Sheriff’s Office Gang Unit participates in the Federal Bureau of Investigations Safe Streets Gang Task Force. The local task force is a cooperative effort between the Federal Bureau of Investigation and the Cherokee, Forsyth, and Hall County Sheriff’s Offices. The Federal Bureau of Investigation currently oversees 160 gang task forces in 37 states, Washington D.C., and the U.S. Virgin Islands. The purpose of the Safe Streets Gang Task Force is to expand cooperation between local, state, and federal agencies and avoid duplication of investigative efforts. Cherokee Sheriff’s Office personnel assigned to the task force are federally sworn Task Force Officers. The Gang Unit routinely works with and networks with other Gang Investigators from a multitude of local, state, and federal agencies. Developing and maintaining these relationships are critical in the overall process of collecting and sharing gang intelligence. Personnel assigned to the Gang Unit are active and involved members of the Georgia Gang Investigators Association. The Gang Unit is always available to speak to youth, civic, or church groups about the dangers of gangs and other threat groups in our community. 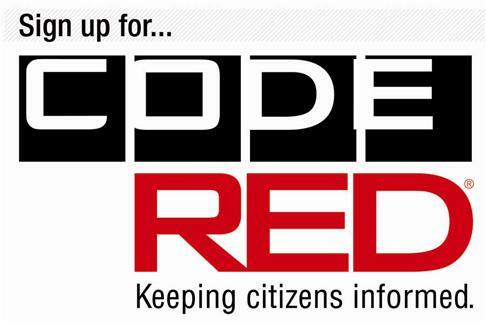 The Gang Unit appreciates the assistance of Cherokee County citizens in reporting gang activity. Please call 770-345-3380 to report gang activity. You can remain anonymous if you wish. To schedule a presentation or report gang images please call 770-345-1801 or email Sgt. E. Hickey.